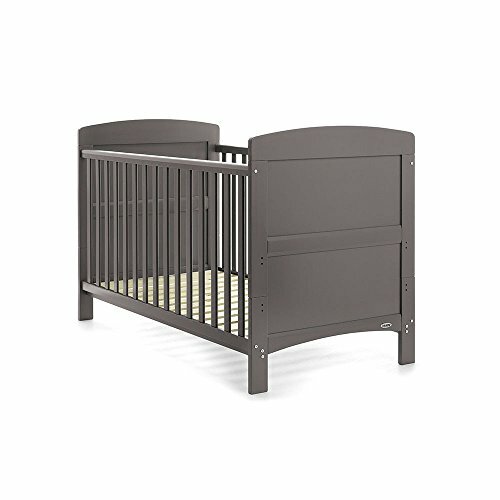 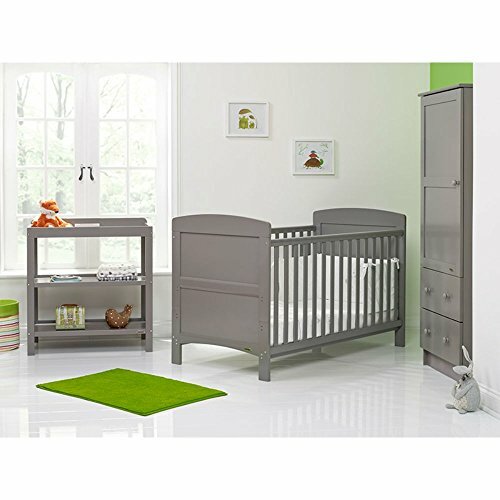 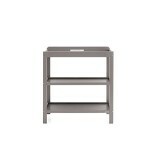 OBaby presents their Grace 3 Piece Nursery Furniture Set. 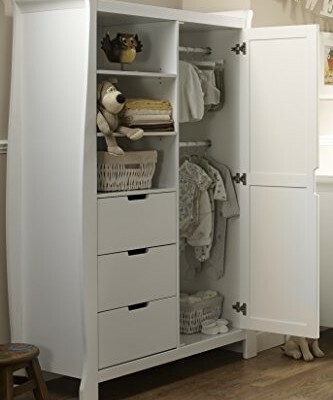 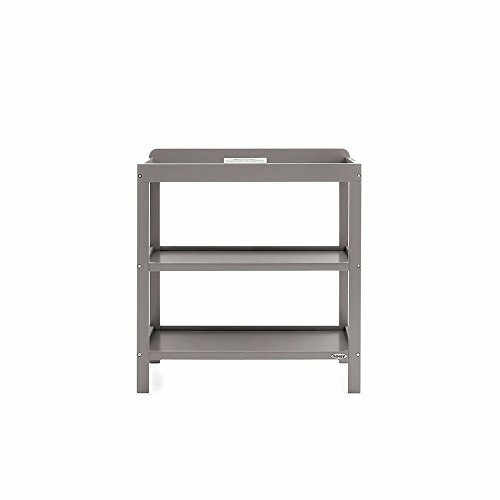 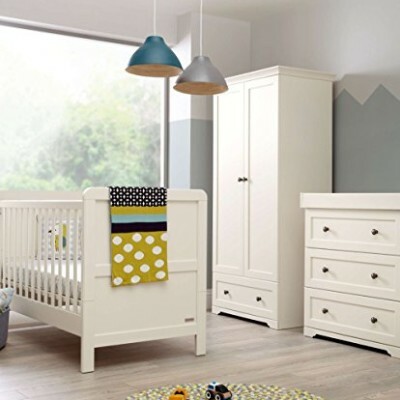 Balancing simplicity with a selection of valuable features, the Grace range is the perfect option for parents searching for stylish and practical pieces to furnish little ones first room. 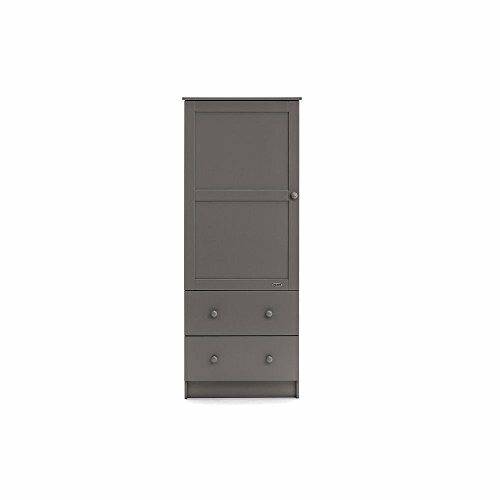 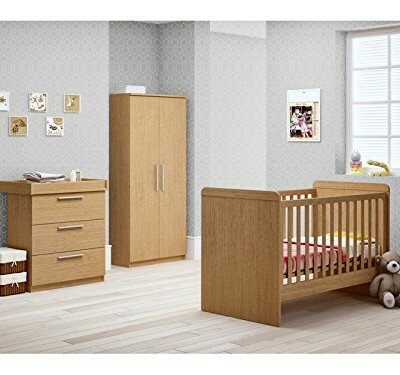 This beautiful collection includes Obabys Grace Cot Bed, along with a co-ordinating single wardrobe and open changing unit. Room set includes Cot Bed, Single Wardrobe & Open Changing Unit.